We will boost your business by creating predictive customer service and digital sales processes. Our live chat solution understands data and offers virtual branches, which allows you to chat with prospective customers outside of your own website. Through our giosg Network tool you can offer housing loans through property websites, offer loan calculators or even live chat when visitors show a sign of commitment - bring your expertise to modern channels! 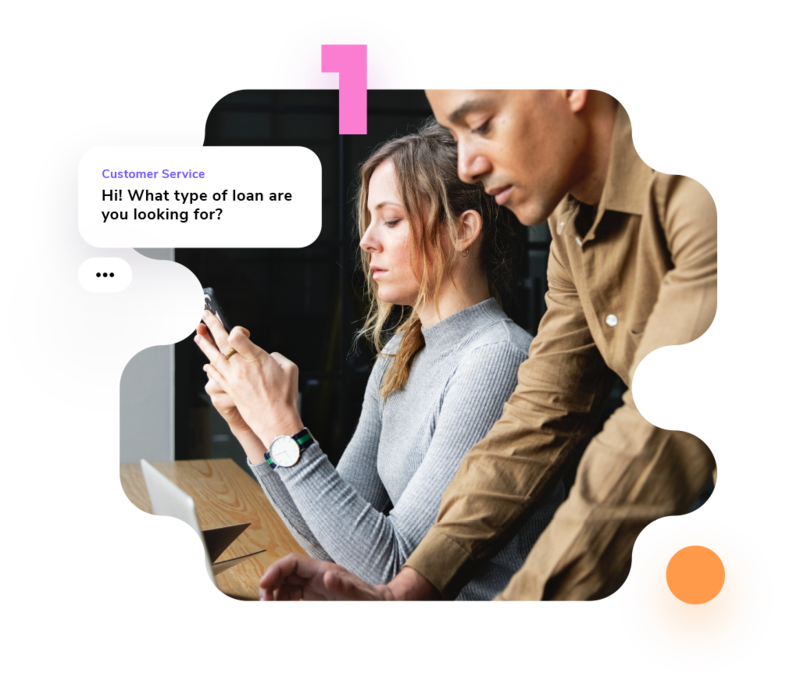 Create more lead opportunities by taking your chat and loan calculator outside your website with the help of our giosg Network tool. Convert more leads from visitors with our helpful chat tool and gain more opportunities with virtual branches! Serve five times more customers compared to traditional channels with our chat tool and use your time more efficiently.